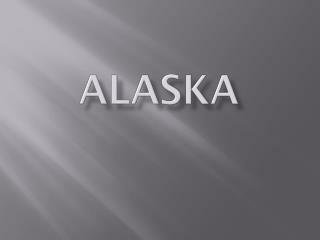 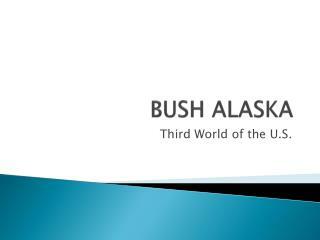 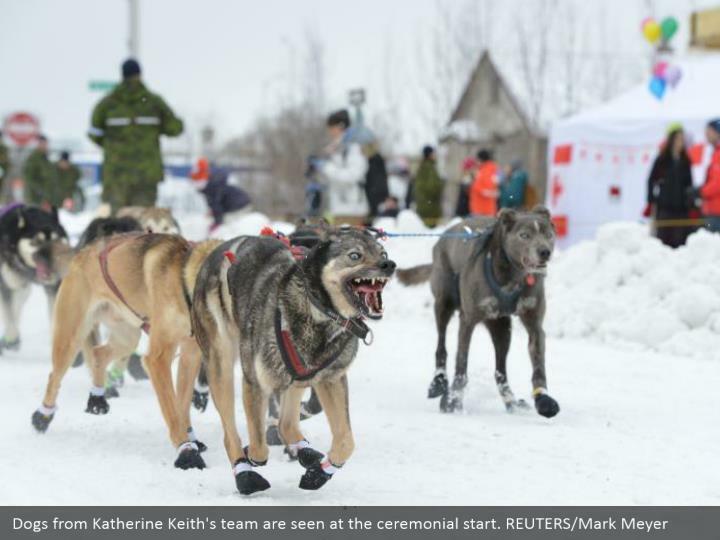 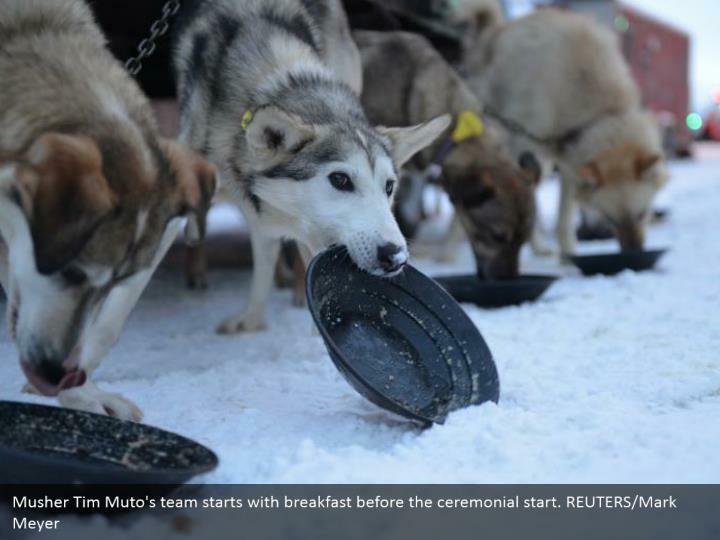 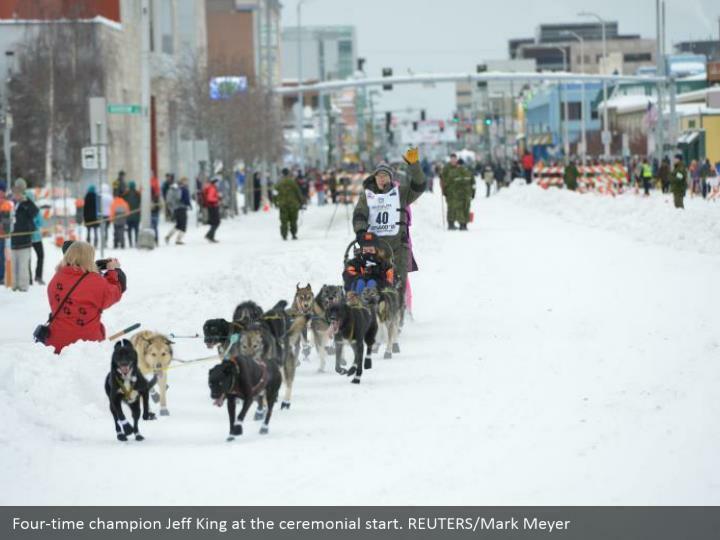 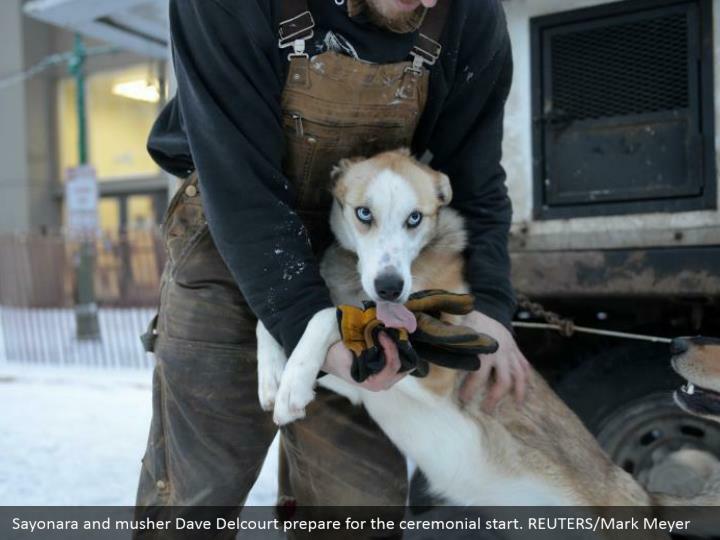 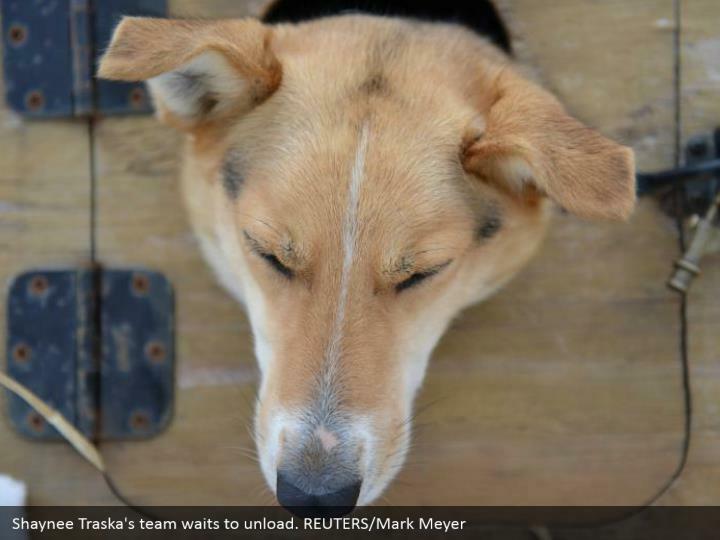 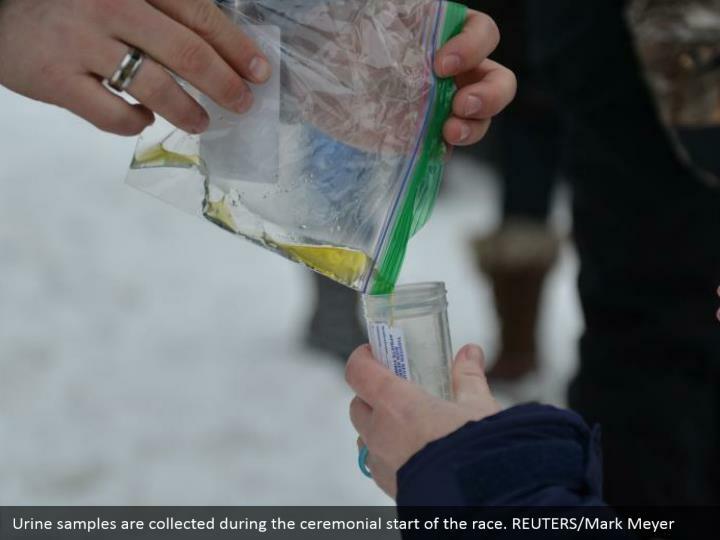 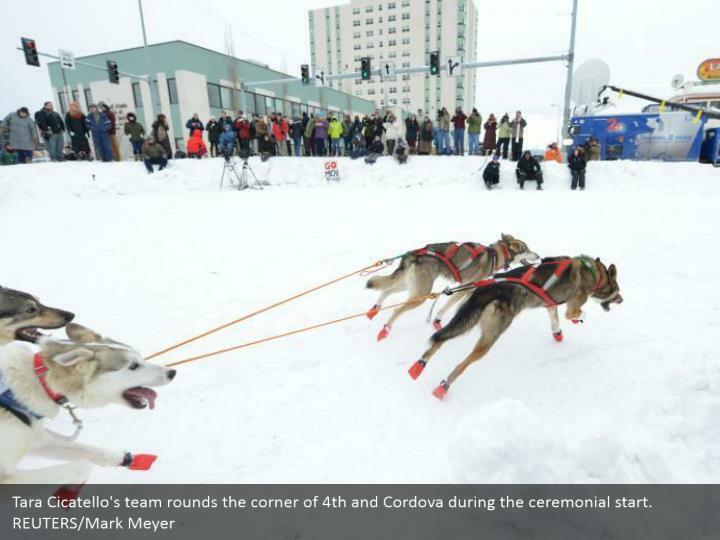 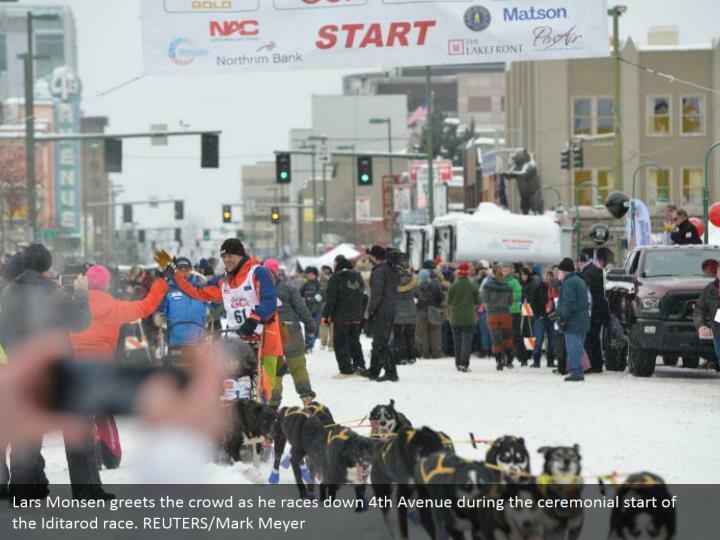 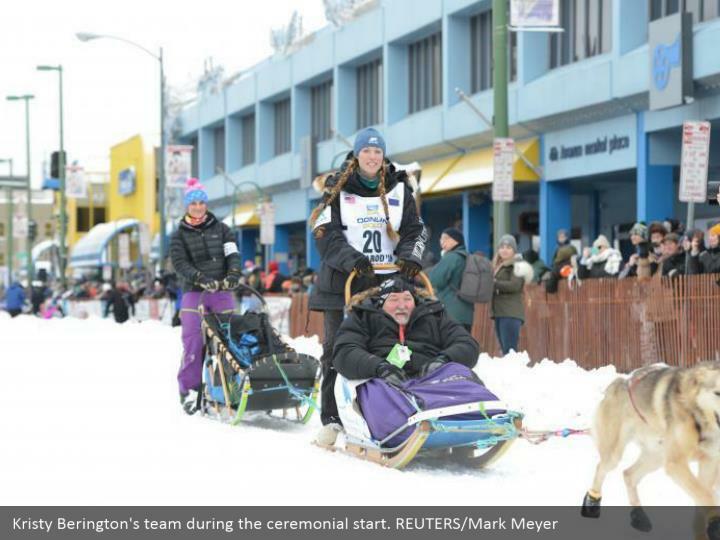 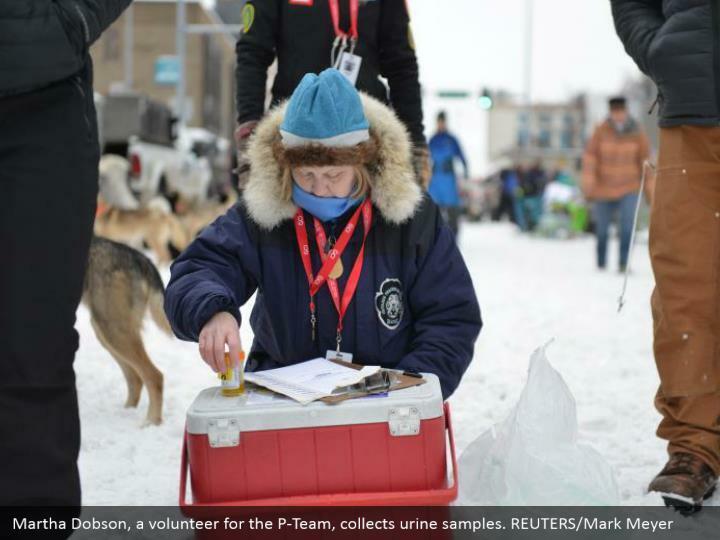 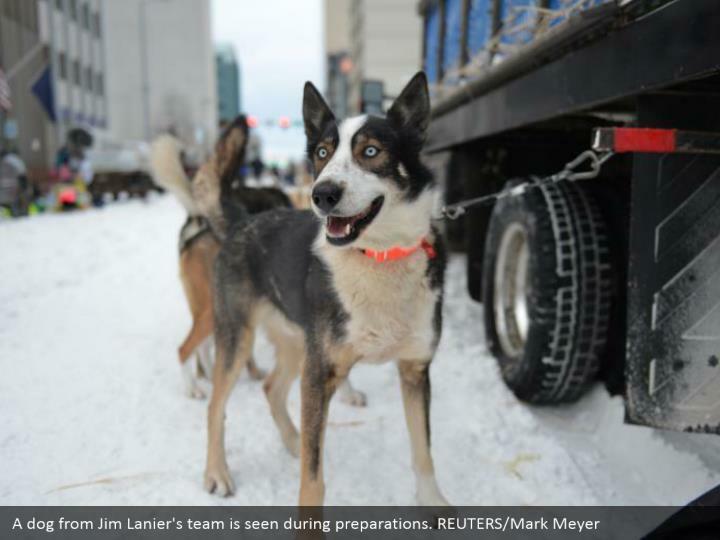 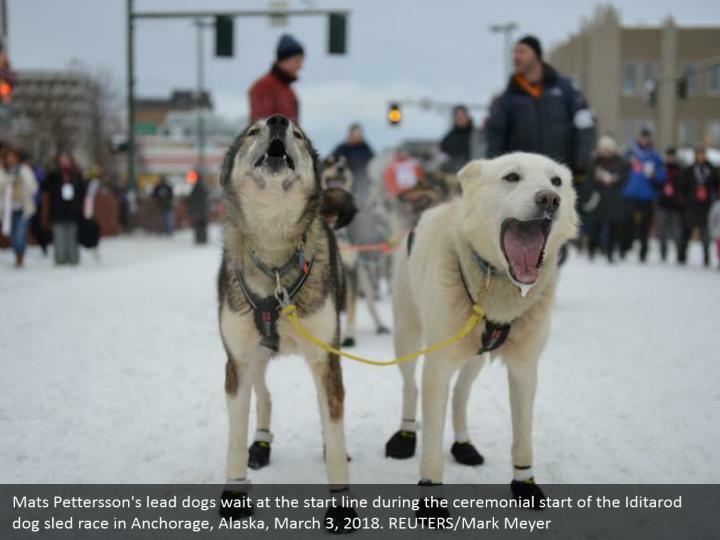 A Norwegian musher won the grueling Iditarod Trail Sled Dog Race, notching the third victory ever for his home country in the 46-year history of the annual 1,000-mile trek across Alaska's wilderness. 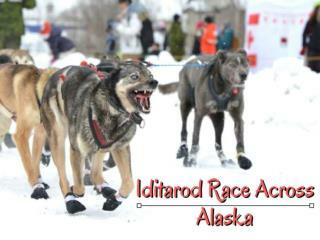 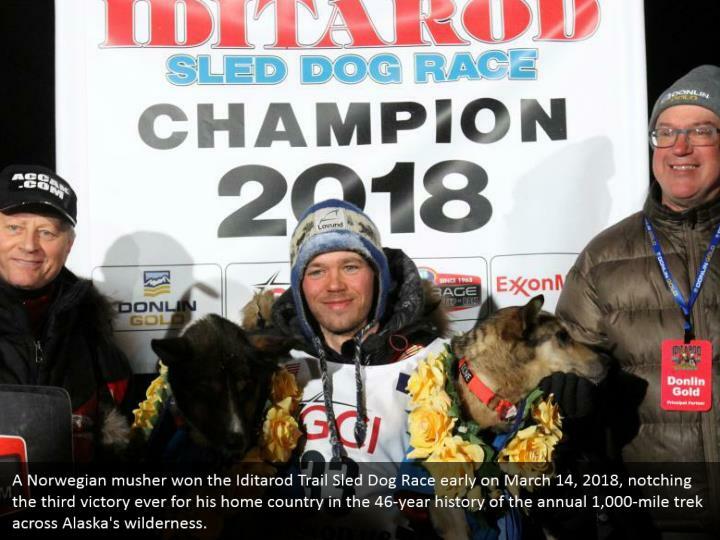 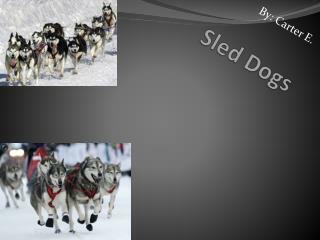 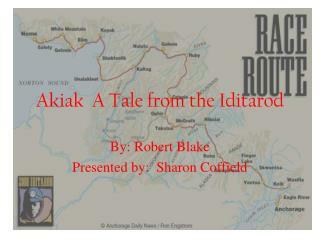 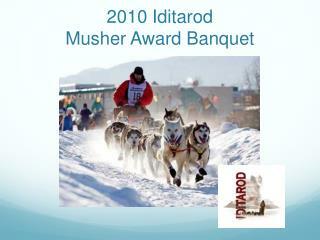 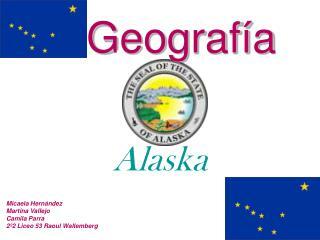 A Norwegian musher won the Iditarod Trail Sled Dog Race early on March 14, 2018, notching the third victory ever for his home country in the 46-year history of the annual 1,000-mile trek across Alaska's wilderness. 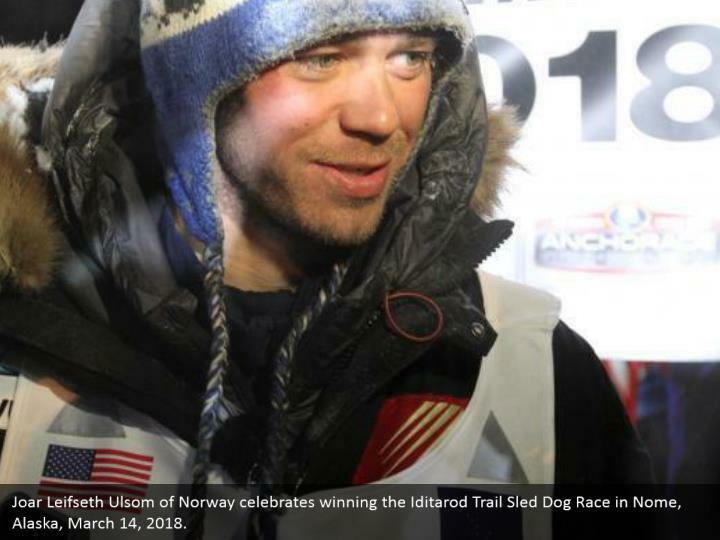 Joar Leifseth Ulsom of Norway celebrates winning the Iditarod Trail Sled Dog Race in Nome, Alaska, March 14, 2018.